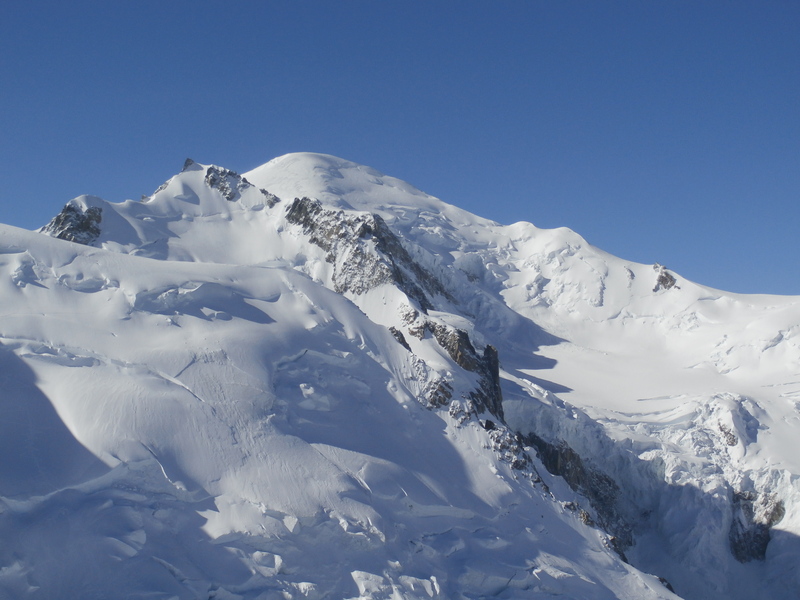 Sign up for Chamonix 2015. Another week is done. Good training to be prepered for coming adventures. A mix of edurance and strength training. Totally 11 workouts. After running in the mornig today I took a bath in Lillsjön. With just 12 degrees my soul was refreshed:-) Fantastic autumn day, and a sunset which was amazing. 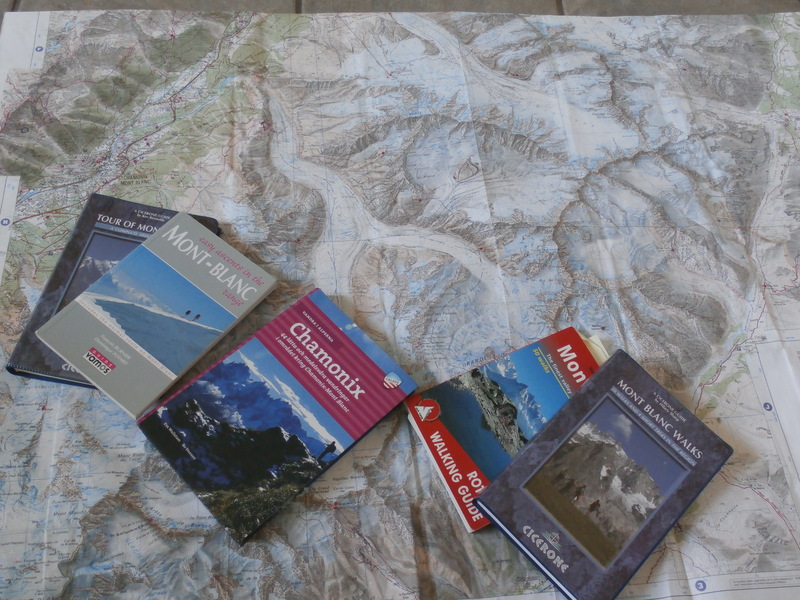 I also have started the planning for coming routes in the chamonix area. 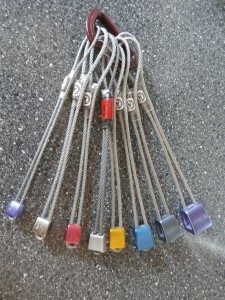 I have find a good combination of glacierpasses and some real fine climbing routes. 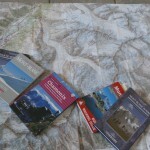 Now it is time to sign up for upcoming years high altitude hikes in Chamonix area. 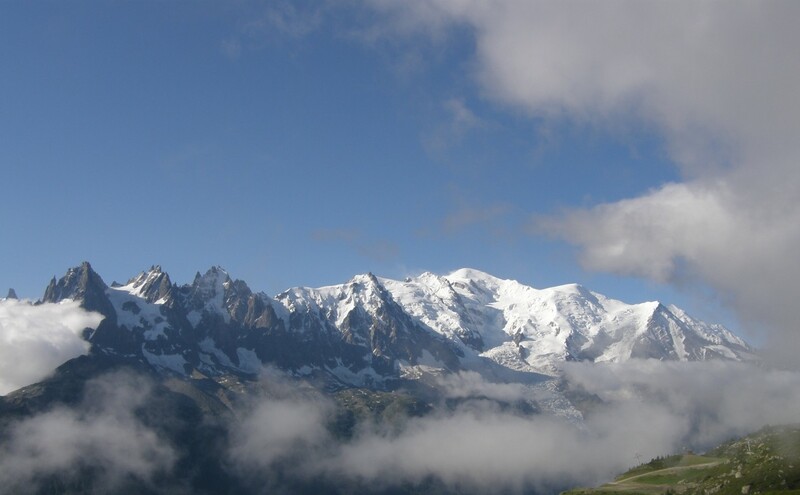 24-27 August 2015 will be the next trip to Chamonix. Sign up your intrest by sending a SMS to: +46 73 701 2850. 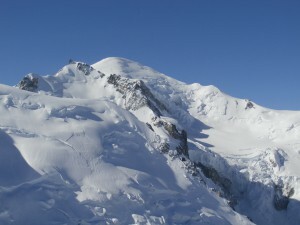 The trip includes three day with ”learn to know” feeling of Chamonix valley, glacier walk technique with crampons etc. Ulf Bergman will be the guide for this occasion. For more details look under News and Updates. Ulf Bergman, guide for the occasion. Yesterday was a good day. Started the day with training fast hiking with backpack and lugging a carwheel. In the noon I went to the gym for the next workout. So a couple of hours training feels good for the body and mind as well. 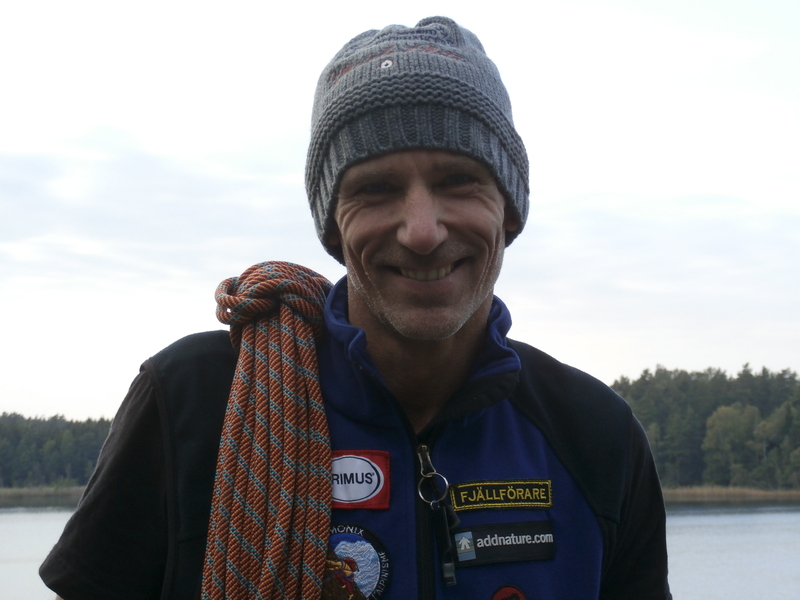 This morning I went out, running cross-country and ended the session with a bath in Lillsjön. With almost 16 degrees it felt really ok:-). 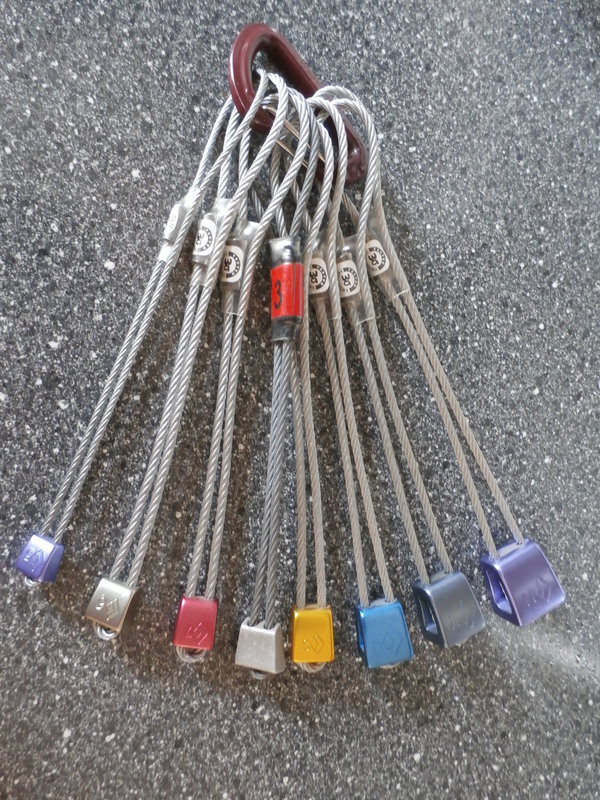 What a mountaineering guide life..